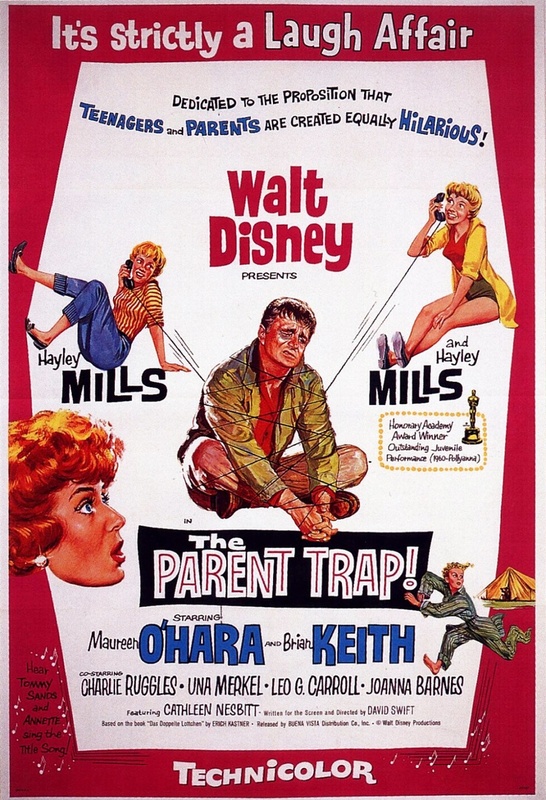 The Parent Trap – Did You See That One? Sharon (Mills) and Susan (Mills) are twins who were separated at birth. When they discover one another at camp they begin devising a plan to bring their parents (Keith, O’Hara) back together. A new woman (Barnes) in their father’s life is their biggest obstacle. 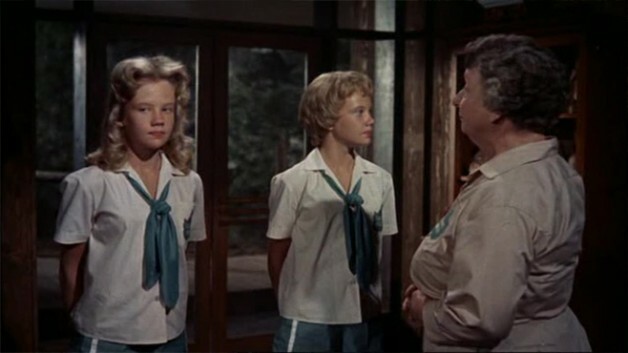 After the success of Pollyanna it was only a matter of time before Disney put Hayley Mills (That Darn Cat!) back to work. This film reunited her with director David Swift (How to Succeed in Business Without Really Trying). Like their first collaboration, the story comes from a book. This one is based on the book “Lottie and Lisa” (Das Doppelte Lottchen) by Erich Kästner (Fabian). The adaptation of the book was completed by David Swift. 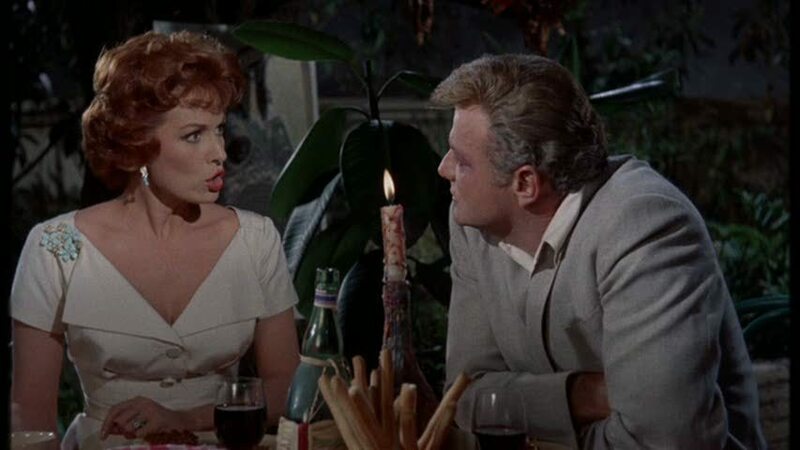 The cast includes big names like Maureen O’Hara (Miracle on 34th Street), Brian Keith (The Rare Breed), and Joanna Barnes (Spartacus). This is an awkward story that manages to stay charming despite some seemingly obvious plot issues. The basis of the film is the real issue since it seems to ignore some major issues that should have affected all of the main characters. Fortunately the film finds enough charming scenes to distract from bigger emotional issues. The movie has a number of fun characters that do a good job moving the story along. 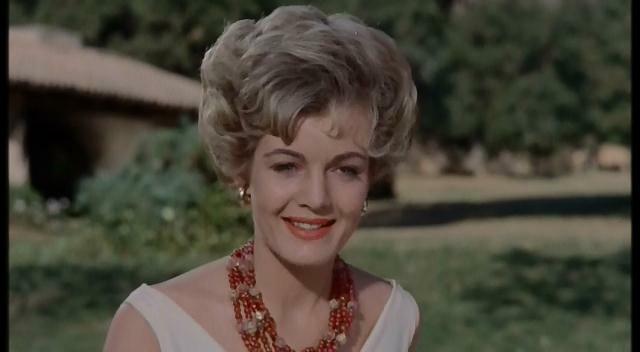 The film also played on popular culture, using music by the popular Annette Funicello. Although the plot holes are many, the charm brings it up a notch. The acting in this one plays well with the material. Perhaps the overall success of the acting comes from the understanding that the material shouldn’t be taken too seriously. There are certainly a number of more serious moments, but the overall tone is much lighter. 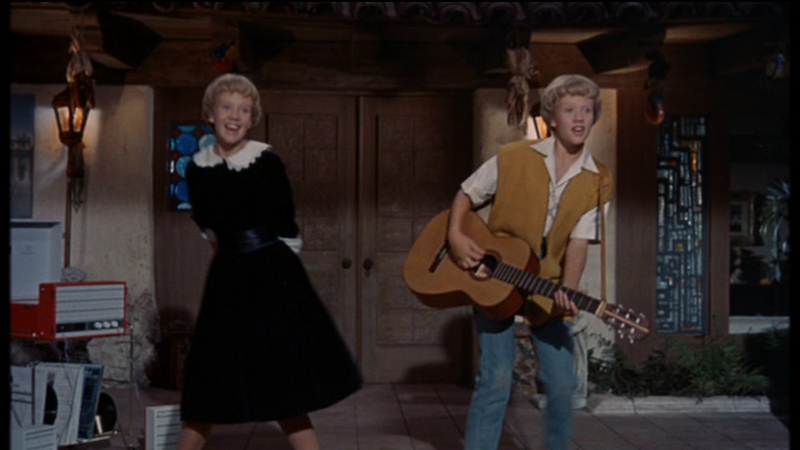 Hayley Mills took on the most difficult roles in this one, playing both twins. She was not only tasked with difficult scenes, but also many of the more emotional moments. Her performances blend well together and really make this whole thing work. 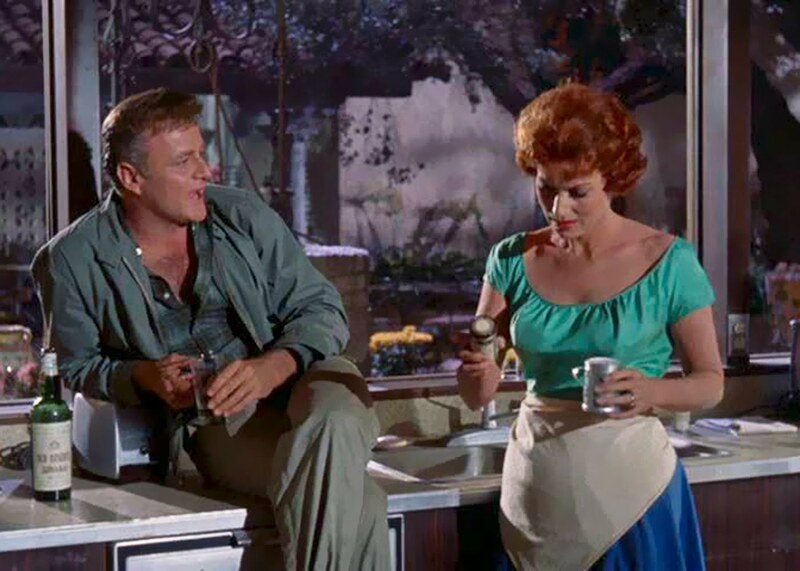 Maureen O’Hara and Brian Keith are two great additions to this cast. Both of them hold their own and also have really awesome chemistry with one another. The obvious differences between them really add something to the story. Finally, Joanna Barnes was a great choice for the antagonist of the story. She brings something sinister and fun to her performance. This movie does a great job creating two people out of one. The camera work and editing really bring the illusion to life as Hayley Mills interacts with herself throughout the movie. In a number of ways this improves on the work done on Dead Ringer. The Parent Trap was nominated for two Oscars for Best Sound and Best Film Editing. The challenges of producing this type of movie must’ve been many, but the execution was nicely done. All of the technical work doesn’t get in the way of the story and the charm of this one. This is a fun family film that people have enjoyed for decades. The film was also remade in 1998. If you’re a fan of the live-action Disney movies this is one to see. I would also suggest this to fans of any of the stars. Like other Disney films from the era, this is one that is built to house a happy ending. I give this one 3.3 out of 5 stars.